Have been a client of Local Digital for 2 months and our rankings have gone from the bottom of page 1 to top 3. We decided to go with them after speaking to many SEO agencies. They came across as not only knowledgeable but genuinely excited about SEO. Can’t wait to see the future results after seeing what they have achieved in only 2 months, 100% recommend. 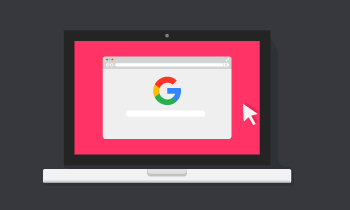 After a flurry of major Google algorithm updates throughout 2018, many business owner’s were dealing with sites in upheaval; their organic rankings and traffic slowly begin to drop off without any real explanation. Absolute Cosmetic were an unfortunate casualty of these updates, with traffic declining throughout 2018, with the largest drops in March (mobile-first) and August (medic). After a competitive pitch process between many SEO agencies, Local Digital were chosen and tasked with not only identifying what was causing the significant drop, but also in recovering the lost traffic. Local Digital started off by auditing the archived version of the old website to identify which keywords were being targeted on each page and if old pages were being redirected to the right place. After crawling the site we found that there were a large number of pages competing for the same keywords. We performed a keyword cannibilisation audit, identifying all low value pages jeopardising the main procedure pages from ranking and then removing them from the search results through a combination of redirects, robots.txt or noindex meta tags. 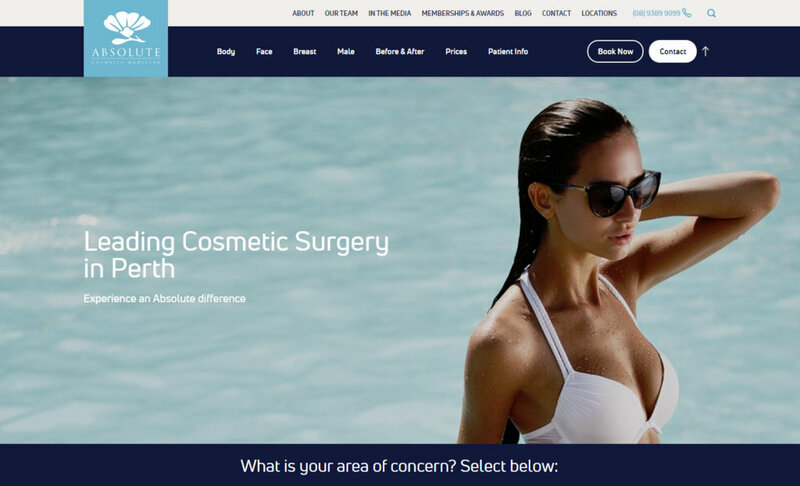 The Absolute Cosmetic site is rich in content, with detailed information outlining each procedure they offer. We decided to run a content and keyword optimisation analysis on all pages which had lost traffic. This allowed us to see a full list of terms and phrases associated with the target keyword, based on the top-ranking competitors’ content. We then optimised the copy based on the results. A link audit identified dozens of questionable backlinks which were disavowed and replaced by authoritative, high quality sites and publications. Not only did Local Digital recover the lost traffic and rankings, we smashed the previous results out of the park! The target keywords, that after the updates had dropped to the bottom on page one (or lower) are now ranking top 3 (and in some cases, even position 0). 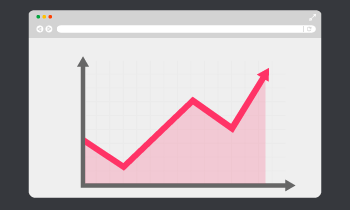 Last month, Absolute Cosmetic’s organic traffic was up year-on-year for the first time in over 12 months! 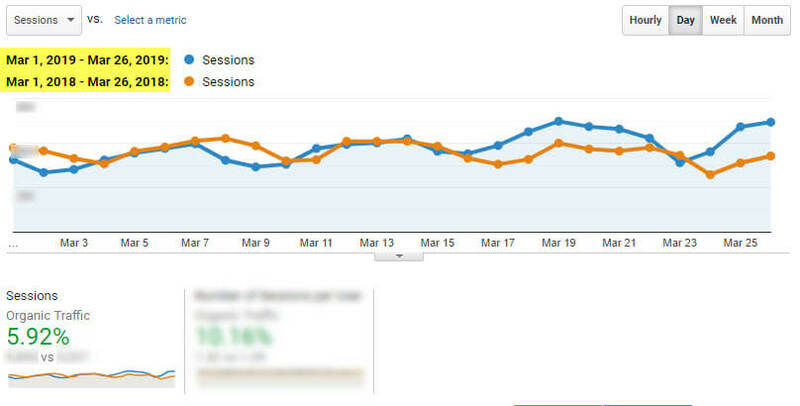 Overall Google visibility increased by 112%, and as a result Organic Traffic to the site continues to improve MoM. 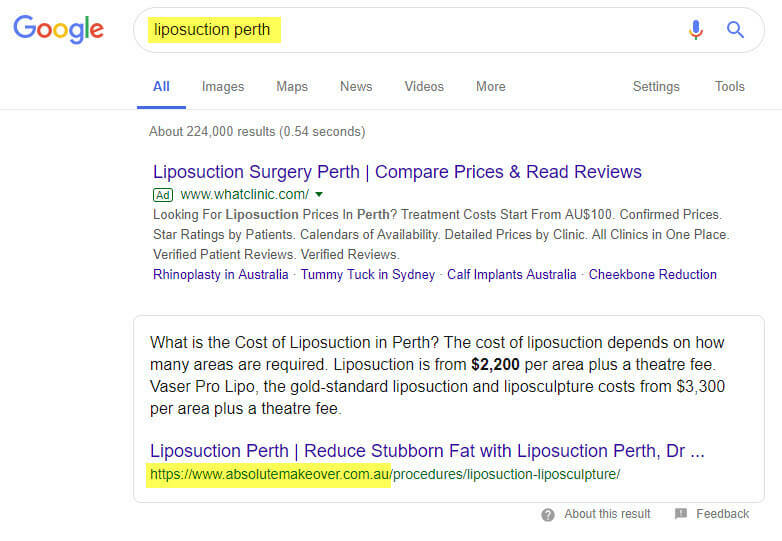 Keywords in Positions 1-3 were up 36%, with main money terms such as ‘Liposuction Perth’ and ‘Botox Perth’ appearing in the top spot. In fact, there are over 450 keywords which have now made the top of Page 1 their permanent home.